The famous Scrabble word game was introduced in 1948. Although many of us have dabbled in this strategy game with some type of struggle, even the best wordsmiths, vocabulary aficionados, and Scrabble players get stuck with a challenging rack full of consonants. Whether you're playing the classic Scrabble board game or the multi-player word game Words with Friends, use these letter combinations to add to your word game. More than 120 Scrabble words can be spelled without a vowel. However, the bad news is that the vast majority of these words require you to have the letter "Y" (or two). Go over every legal Scrabble word without any vowels, divided into those that use the letter "Y" and those that do not. You might also want to test your skills by learning more about Scrabble's legal two-letter words and words with a "Q" but no "U." 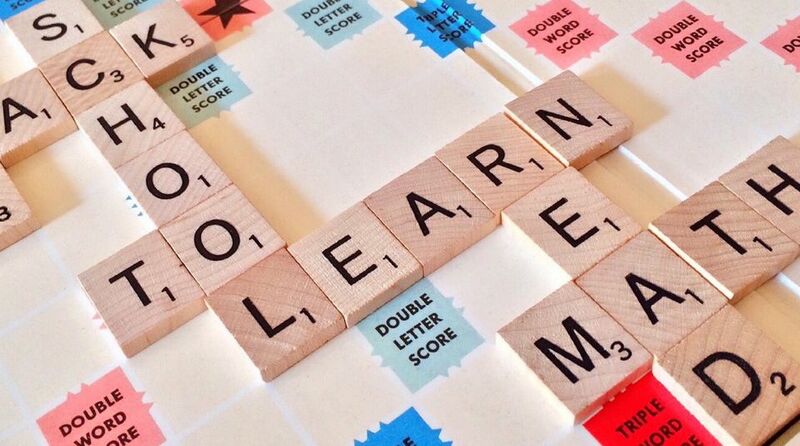 Up your game as well by reviewing various Scrabble word lists and gaining new knowledge on strategies and simple ways to improve your Scrabble play overall. While many of us would love to memorize the entire dictionary, it's not a realistic possibility. Discover tips like planning long word plays in advance, checking what letters have already been played, and words like "iodine" that are rich with vowels. Words included in these lists are legal according to the Official Scrabble Players Dictionary, 4th Edition. They may not be legal if you use a different dictionary. The word list used in tournament games in the United States is known as the Official Tournament and Club Word List, created by the National Scrabble Association. Scrabble Words With No Vowels and No "Y"
Whether it's snowing outside (brr) or you're just bored and don't know what to do (hmm), use these words in Scrabble that don't have any vowels and don't use the letter "Y". Notice how many of these words are short and a form of onomatopoeia. Scrabble Words With No Vowels That Use "Y"
Perhaps you have the letter "Y" or two on hand. Try using short-lettered words like "By," "Cry," and "Dry." If that doesn't do the trick, consider longer words like "Glyph," "Psych," and "Rhythm." Scrabble Players: Learn These Four-letter Words That Use the Letter "Z"
When Can You Exchange Tiles in Scrabble? What Is the Official Scrabble Dictionary?